The Indian market is ripe and ready to welcome international trends which are being liked by all abroad. The fitness business is big and happening. It is a well-known fact that trends come and go but some are meant to stay for a longer duration than the others. The international market is full of new concepts and techniques. Various workouts are being tried out abroad and many are being liked by people. The Indian fitness market is ready to get inspired and introduce these trending workouts and concepts for the fitness enthusiasts here to indulge into. When technology is merged with fitness, the wearable industry comes into shape. The industry for wearable technology is soaring high in the international markets and is also at a good phase in India. With the availability of advanced technology, innovation, good financial support and growth in the international markets, the industry is achieving a lot more than it is achieving here. The times to come do look promising and suitable for the Indian brands to completely launch themselves into the wearable technology market as we are not much far behind. 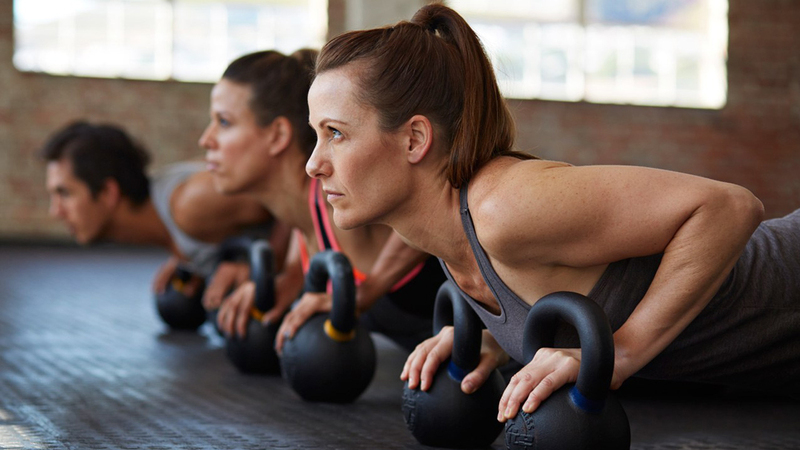 Fitness enthusiasts who want to experience a faster change in them prefer more of HIIT as it promises to deliver results at a great pace than any other fitness workout mediums. It helps you attain a full body workout within 20 minutes and the results seem quite amazing. The international market is using the workout extensively and we can surely expect in the coming future more of the Indian market to indulge in it. While HIIT may be the workout for people who want to experience something intense and upper fast, circuit training goes a little different. While it’s somewhat similar to HIIT, it does go easy on its intensity. The training involves choosing 10 exercises which are done one after the other and the circuit is repeated again. Beginners who have tried HIIT but couldn’t match up can try circuit training as it is less intimidating. This international trend is catching up in India and in no time it will be all over the fitness places. While personal training seems to be a great way to get all the energy focussed on the right things under the guidance of the right person, group training is also a great option if one does not want to spend too much but still wants to gain a lot in fitness. The trend is being noticed at some places in India but is in wide used all over the international markets. Everyone is after getting it just to have a sculpted or muscular body but international fitness market is also reflecting the increasing demand for functional fitness which gives one the strength which is actually required. The international trend has been moving up and down the list of best trends since 2007. It helps one work on endurance, power, force, coordination etc and also enhances the ability to perform normal daily activities. Over the years, the wearable technology market has boomed to a large scale. Technology has become compact, smarter and easily synced to everything, wearing it has now become a necessary part of our lifestyle. From the Casio watches of yesteryear with its exciting waterproof and stopwatch features to wearable technology, that monitors our Heart rate, Blood Pressure, Sleeping patterns and Steps, to future technologies such as chip implants, we are looking at some interesting and exciting developments. The technological assistance has further aided people to monitor their fitness activity and understands the required and potential benchmarks. For e.g., for a person to stay healthy and fit, a minimum 10kms walk is essential. With help of technology, individuals can track how far or near they are towards the basic protocol. Wearable technology allows individuals who don't engage in any physical activities to track their bodily activities, encouraging them to work out and live a healthier life. It also allows Elite athletes to monitor and get a minute on minute feedback assisting them to perform better. Just as a side note, as long as the focus is on exercise and not on the technology, we can hope to get the true essence of exercise, which is to go within, says Prameet Kotak, Holistic Wellness Expert and Fitness Instructor. International trends have always grabbed the attention of consumers. People tend to follow trends and the Indian market has most of the times gained inspiration from the international markets. Fitness trends keep changing as consistency cannot be promised in them but some of them do have a longer market life than others. The reasons for that can be a good concept, high demand, abundant resources etc. The Indian fitness industry has a wide scope and the various trends to come will enhance the depths of it.